Not every device shown off at CES gets a fancy hype video and fanfare. Many of the new products are simply at the booths just waiting to be discovered. 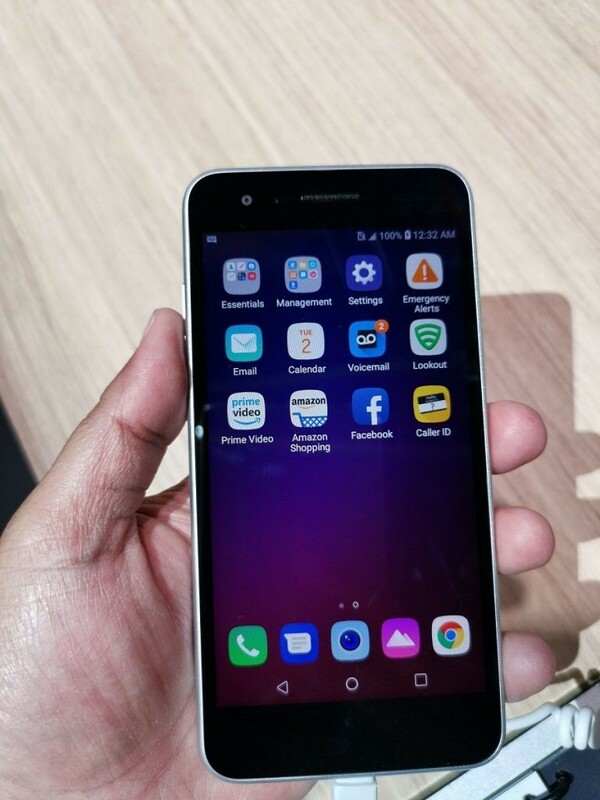 The LG K9s is one such device. The phone has not been formally announced by LG or T-Mobile, but it was being shown off nonetheless. We spotted it and snapped a few hands-on photos of this budget device. As the spec sheet below reveals, the LG K9s is a device firmly in the budget category. 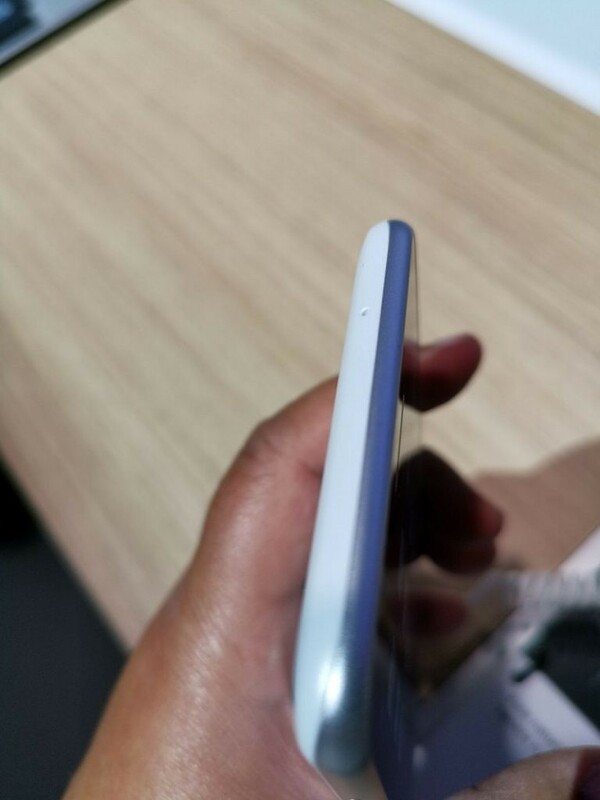 It has a “small” 5-inch display, only 2GB of RAM, and a measly 2,500 mAh battery. 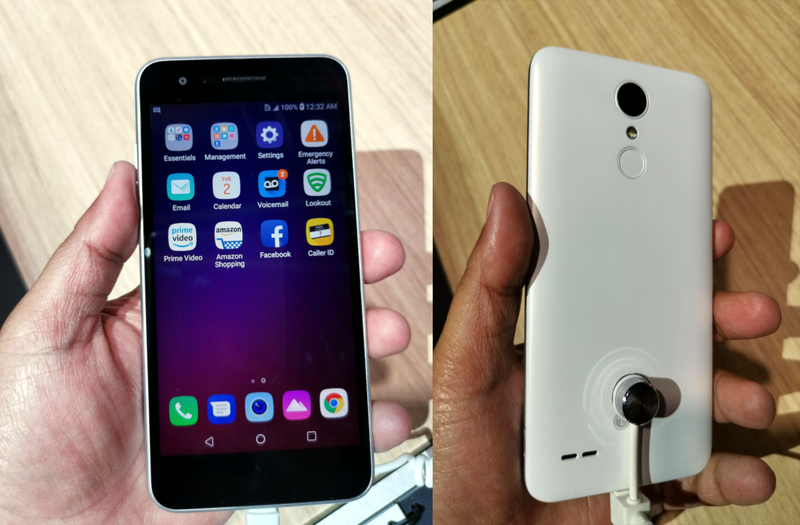 The LG K9s does have a 3.5mm headphone jack and fingerprint scanner, which is nice for a budget phone. 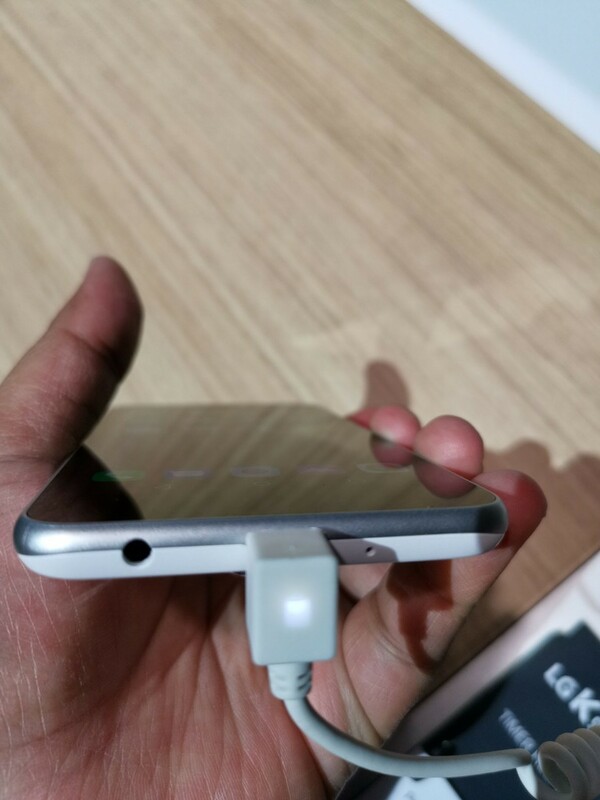 In traditional LG fashion, the fingerprint scanner doubles as the power button. One feature that they seem to be emphasizing is a GIF creation tool in the camera. Rather than taking a short video, it stitches together several photos. 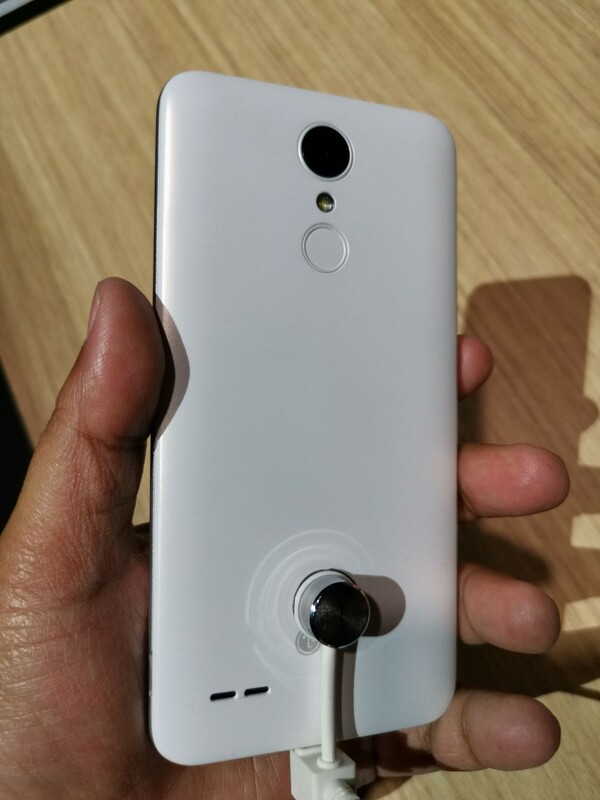 It appears that LG will have a couple of models available. The spec sheet at the booth mentioned that features may vary depending on the market. They list two different camera and processor options. We don’t know exactly where the phone will be available, but one of the models had pre-installed apps from Metro by T-Mobile (a.k.a. MetroPCS). We have reached out to LG for more information about pricing and availability.